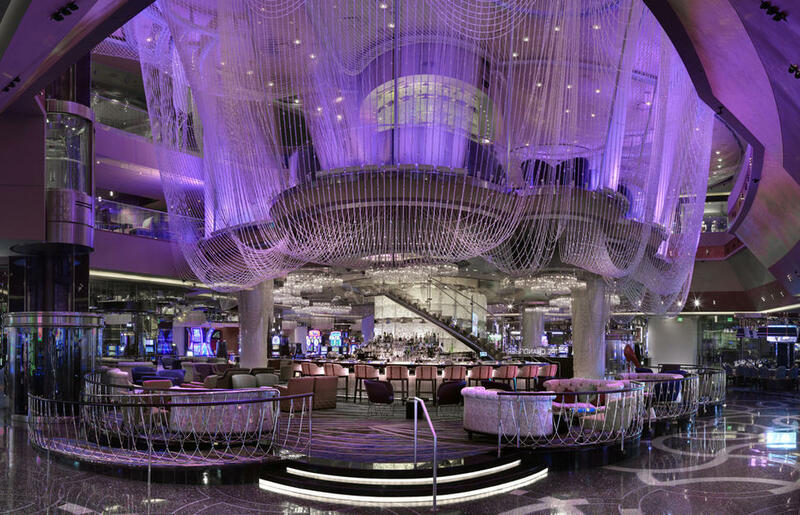 The Cosmopolitan Hotel certainly lives up to the extravagance of its surroundings. 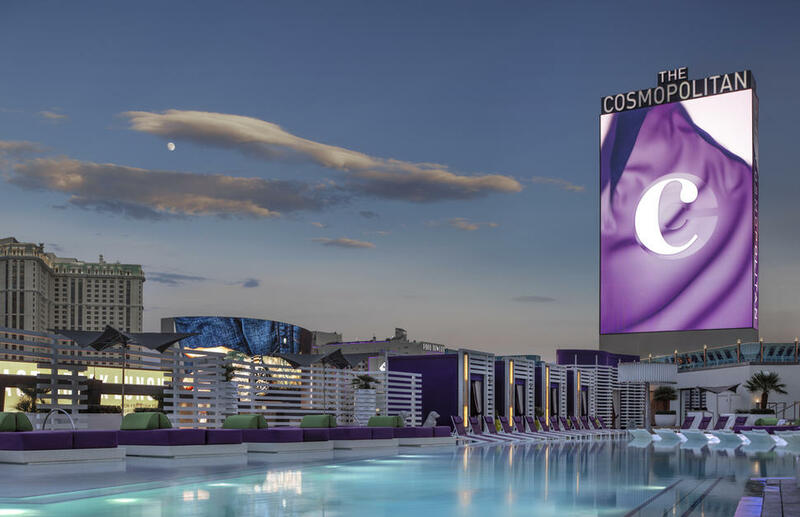 Expect sleek, stylish rooms, pink chandeliers, high-end retailers, three swimming pools, a spa, casino and a location right in the heart of The Strip. 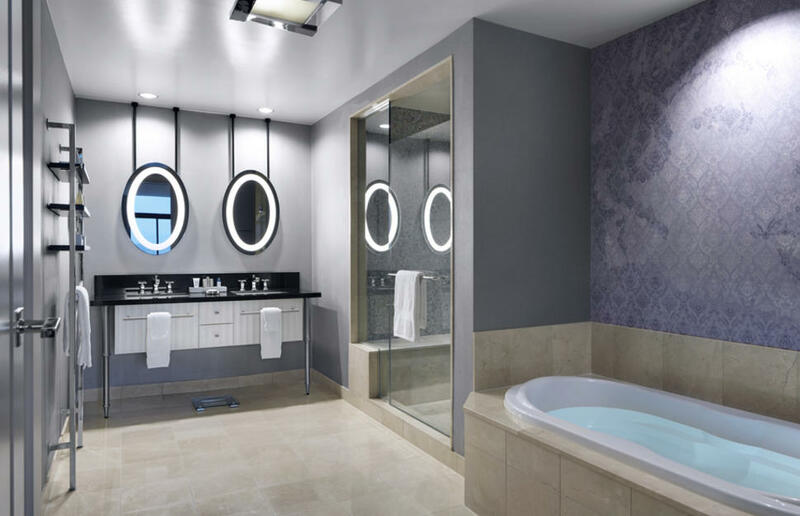 Rooms at The Cosmopolitan are large, welcoming and tastefully decorated to create the ambience of a private residence. 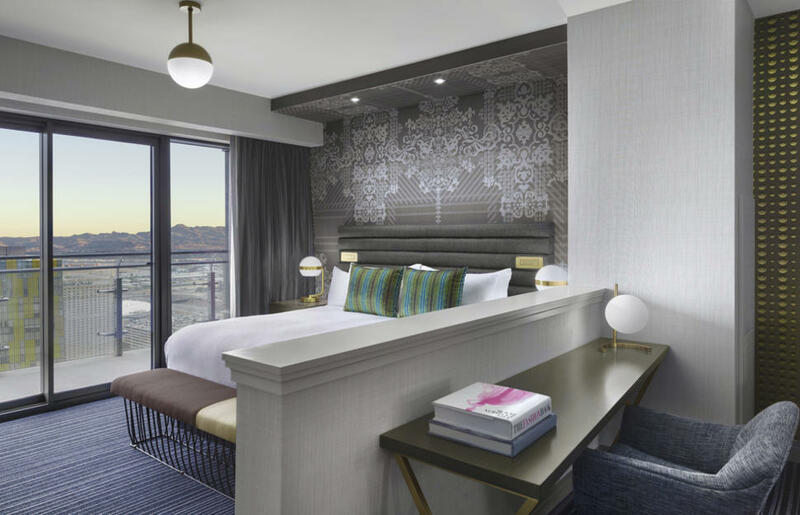 Many rooms offer oversized terraces that open onto fabulous city views, and marble-floored bathrooms with deep tubs and rain showers. 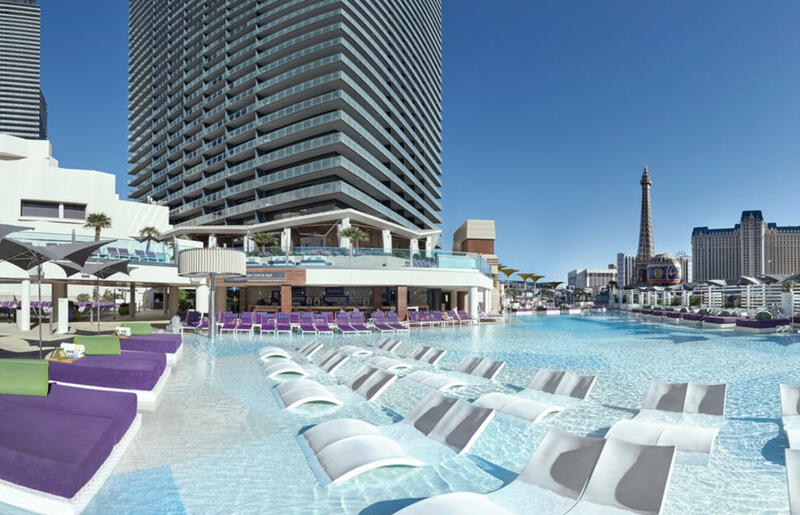 The Wraparound Terrace rooms are particularly impressive; 480-sq. 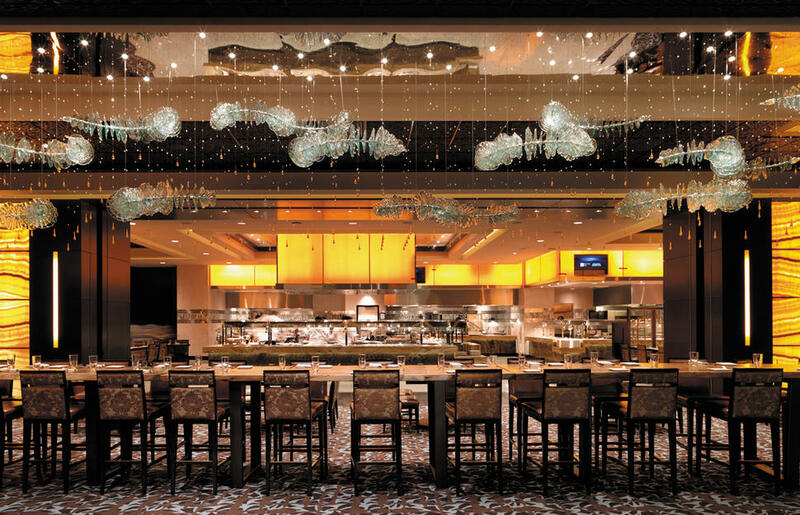 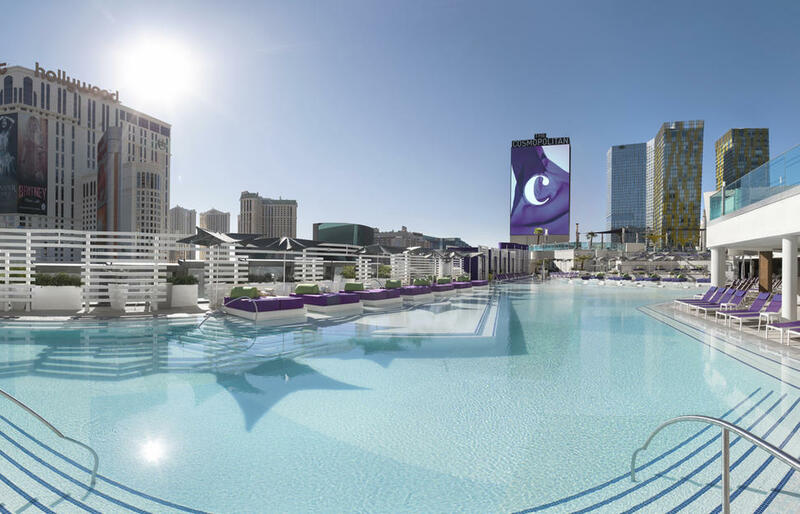 ft. private terraces allow guests to drink in panoramic views of the sparkling Las Vegas skyline and famous fountains. 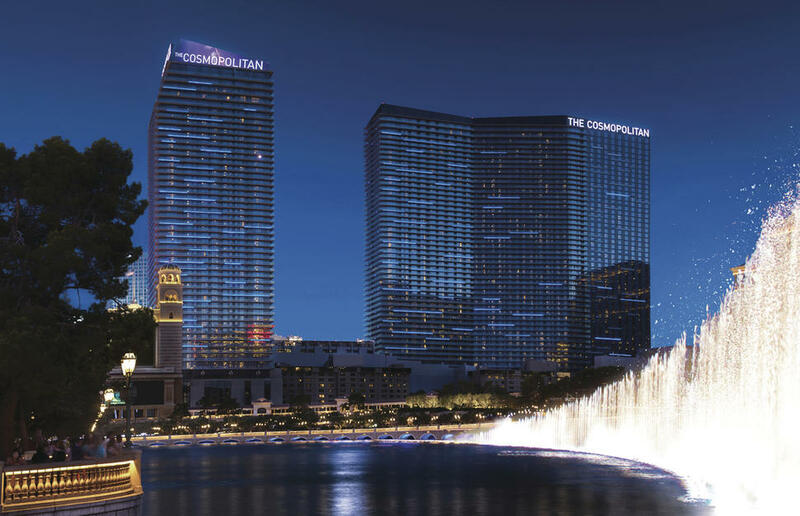 At the Cosmopolitan Hotel, you’ll have the vibrant sights and sounds of Las Vegas right on your doorstep. 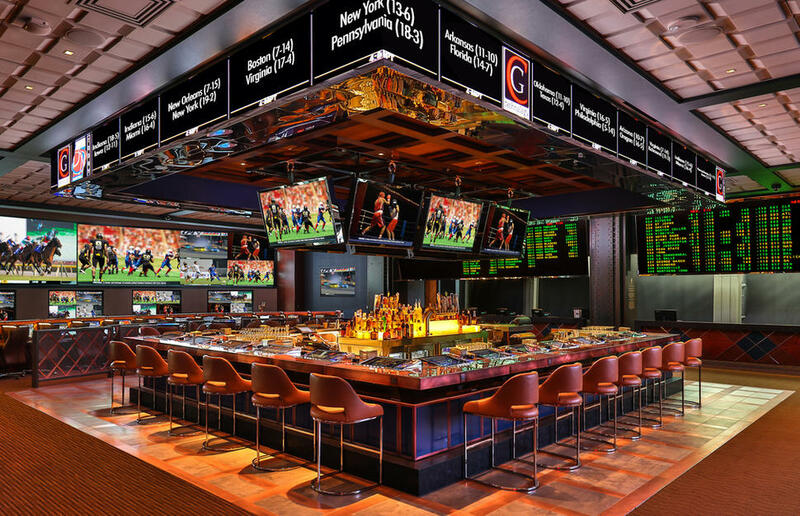 But with so many shops, bars, restaurants and lounges – not to mention an onsite casino – there is plenty to keep busy without even stepping out of the hotel. 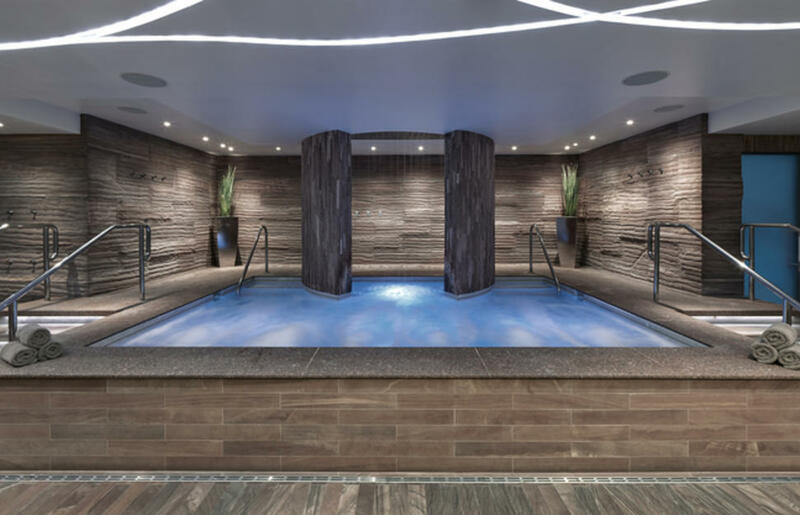 And if you ever need a respite from the bright lights, the hotel’s serene spa offers a range of indulgent services and is the ultimate getaway.